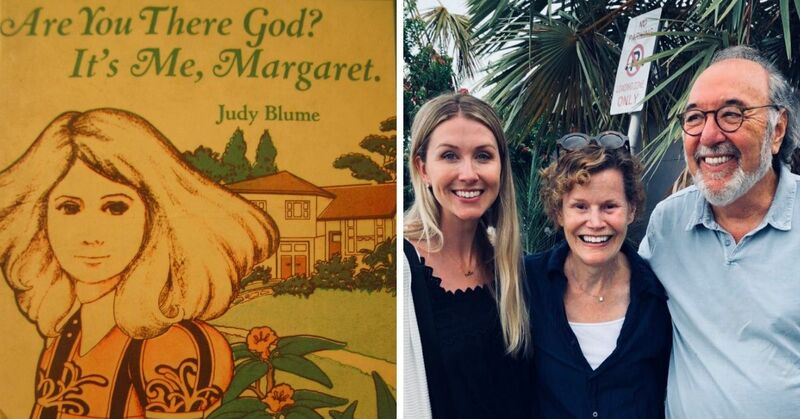 A 1980 best-selling children's book is set to become the next major motion picture. 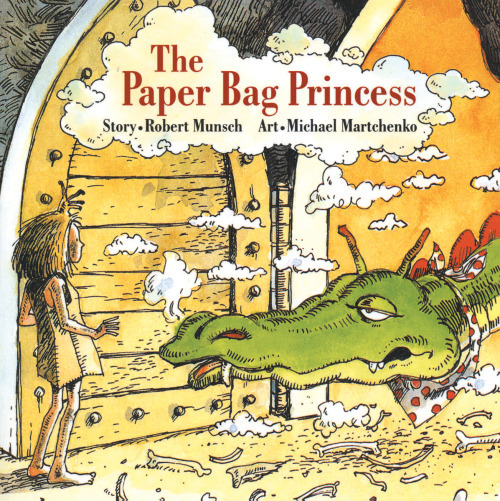 The Paper Bag Princess, written by Robert Munsch and illustrated by Michael Martchenko centers around a courageous princess who goes to rescue her betrothed after a dragon kidnaps him, destroys her castle, and burns her clothes, leaving her with nothing to wear but a paper bag. After outsmarting the dragon, she ends her engagement with the ungrateful prince and dances off into the sunset. Feminists have praised Munsch's classic picture book for writing the story in the point of view of a strong female protagonist. This includes the National Organization for Women who publicly endorses the The Paper Bag Princess and is also sold on its website. 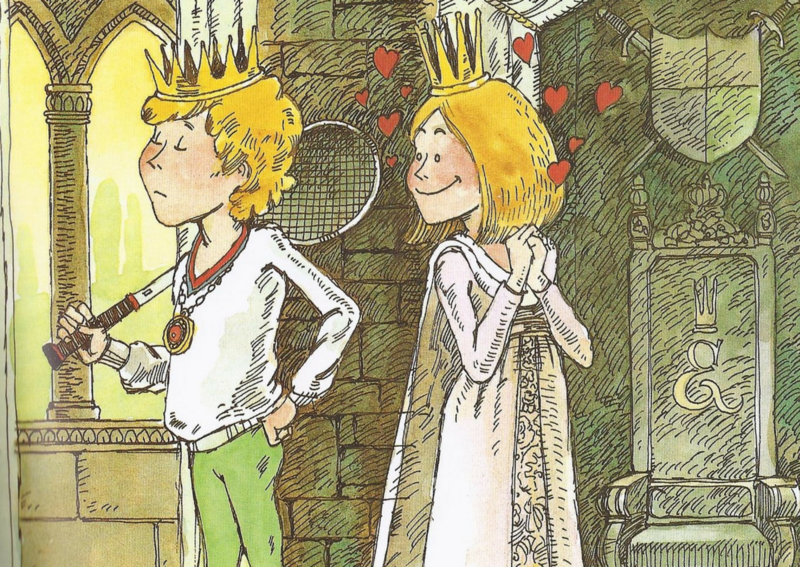 Munsch's tale has also been regarded as one of the “first feminist princess books on the market” by Common Sense Media. Customer Betty David gave the critically exclaimed book a glowing review on Amazon. "My unroyal crown is off to both the author and the illustrator of this wonderful book... Although it's for all kids, it will be especially encouraging for young girls who will want to be just like this strong, brave, smart Princess Elizabeth," she wrote. "[The book will] teach the child the magic of imagination AND confidence. 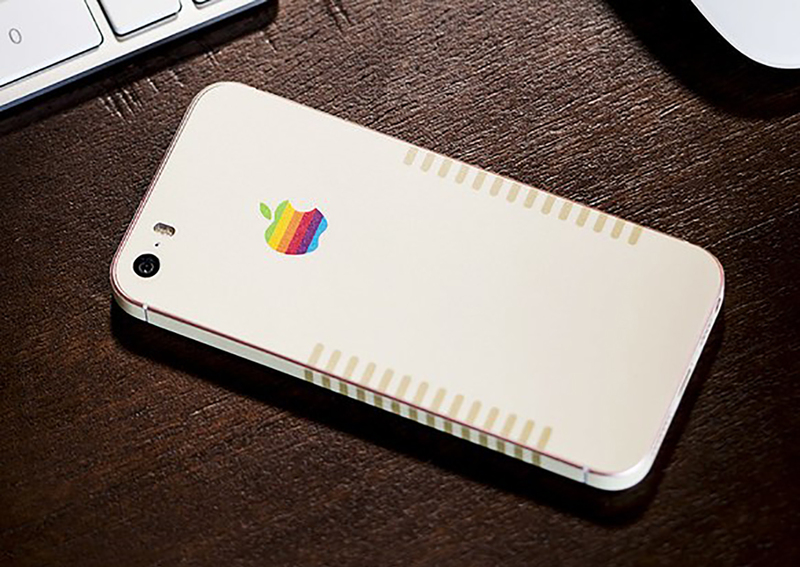 I guarantee it will become a keepsake in the family." 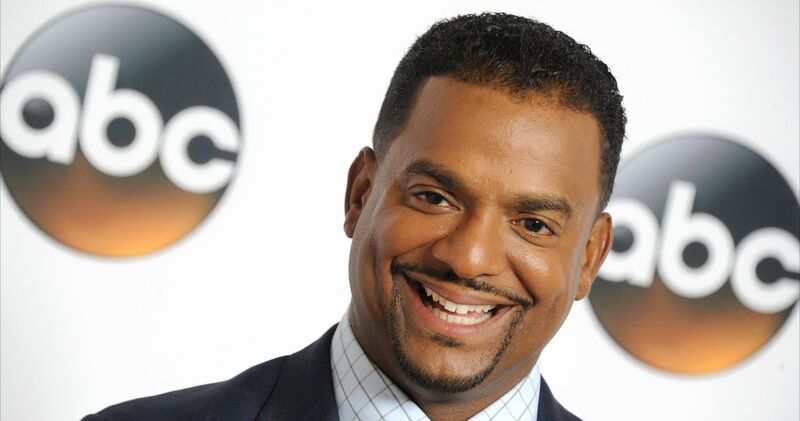 Universal Pictures have won the rights to The Paper Bag Princess, and has big stars already attached to the film. Elizabeth Banks - who starred in Pitch Perfect, The Hunger Games, The Lego Movie - is set to direct the film with Margot Robbie - the lead actress in in Suicide Squad, The Wolf of Wall Street, The Legend of Tarzan - who will be producing the women-empowering flick, and is also rumored to play the picture book's heroine. According to The Hollywood Reporter, the live-action movie adaptation will also be produced by Max Handelman (Brownstone Productions), Tom Ackerley (LuckyChap Entertainment), Bryan Unkeless (Clubhouse Pictures), and Dan Krech. 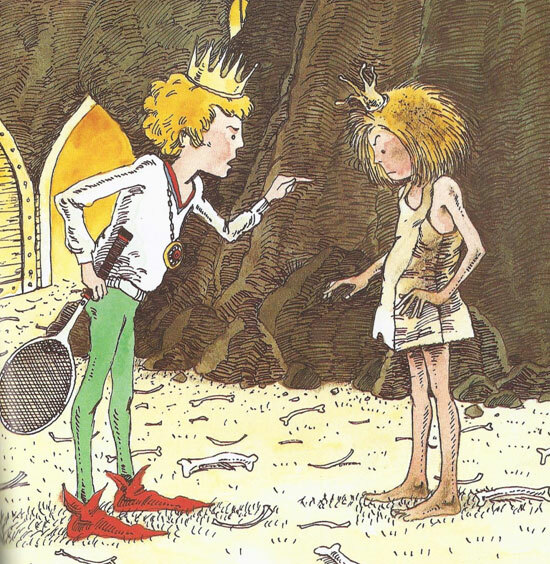 The Paper Bag Princess has been translated into 12 languages, reprinted over 90 times, and has sold over 10 million copies worldwide. Are you excited for The Paper Bag Princess is becoming a major motion picture?